Our Beta test Program is temporarily suspended due to major redesign of our tools. Please, wait until we roll out new versions of our tools and our beta test program. Please, contact us in case of emergency need in our tools. 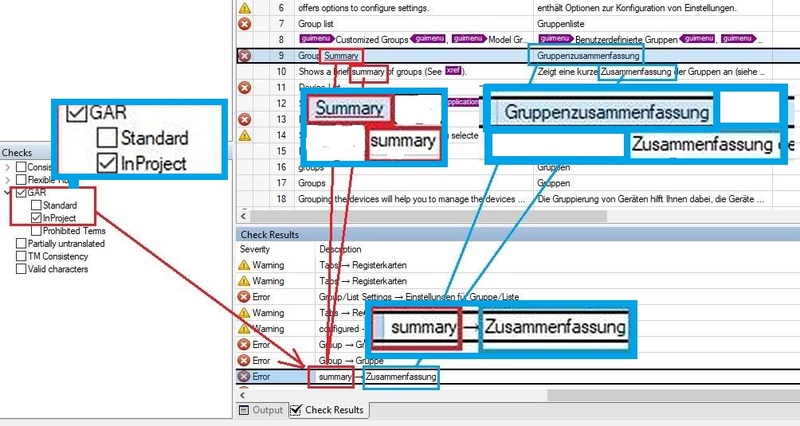 RIGORA 1.0 ALPHA is a technical and linguistic quality assurance (QA) tool from Logrus Global Software Development Team which allows to perfect the delivery of software translations. With its more than 600 pre-configured automatic QA checks, RIGORA builds on the results of 25 years of software localization experience of Logrus Global engineering team. 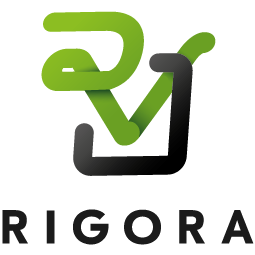 RIGORA is a corporate-grade utility that can be customized for concrete software requirements of particular client. There is an advanced support of false positives. Select Alpha testers receive dedicated support of development team. You may send your suggestions for RIGORA improvement or ask for support via FEEDBACK OR REQUEST FOR TECHNICAL SUPPORT button below. The participation in ALPHA / BETA program is free of charge, the regular usage of the tool for any purpose other than evaluation requires a modest subscription fee. The participation in ALPHA / BETA program is free of charge, the regular usage of the tool for any purpose other than evaluation requires a modest subscription fee. The Testing campaign is currently open for priority corporate users — the developers of content or buyers of translation services. Please provide your corporate email address or the link to your profile in any global social media (Facebook, LinkedIn, etc.). We regard the users of our tools and services as partners and do not accept anonymous requests.